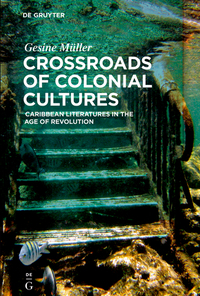 Gesine Müller/Jorge Locane/Benjamin Loy (eds. 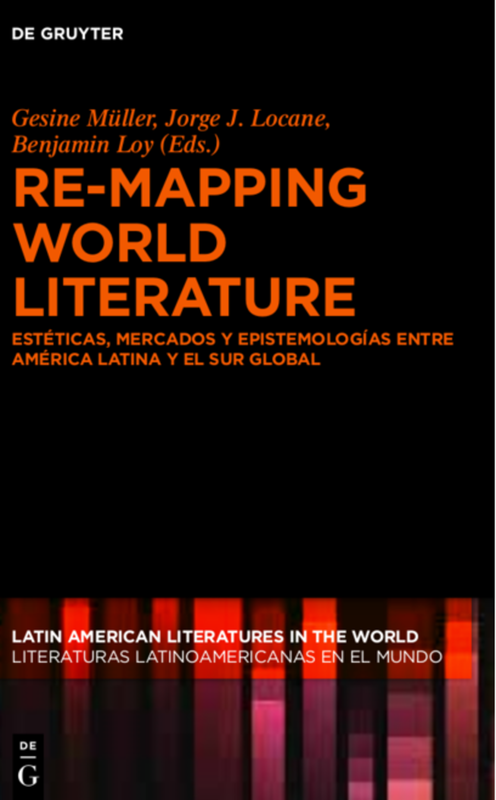 ): Re-Mapping World Literature. 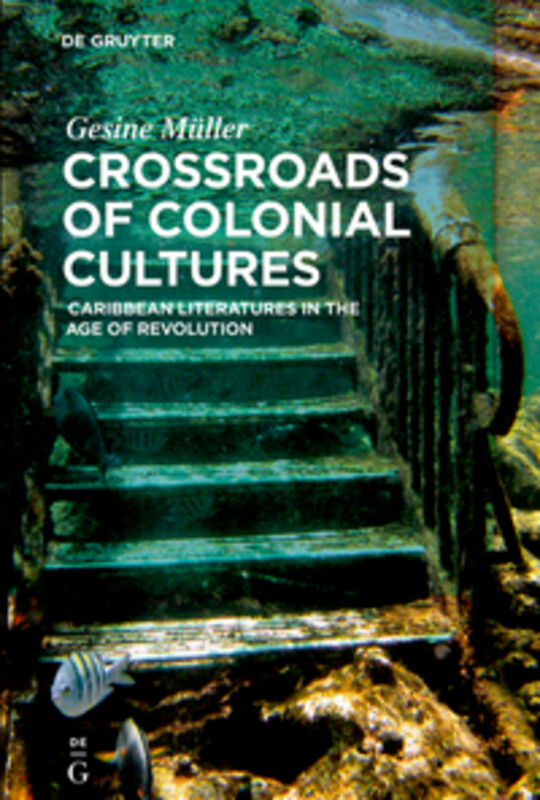 Writing, Book Markets, and Epistemologies between Latin America and the Global South. Berlin/Boston: de Gruyter 2018. Since the 1990s, the concept of World Literature has been transformed by the emergence of discourses on cultural and economic globalization, and has come to occupy a central place in literary criticism. Just as Goethe wrote at the beginning of the 19th century, "national literature is now a rather unmeaning term,” in the 90s the usual frameworks—whether national or continental in nature—were dislocated, opening a path for the euphoric affirmation of the universalism of literature and the relevancy of focusing on all textual and written phenomena that are etched within processes of global circulation. These phenomena are marked by the production of transnational identities, linguistic intersections, and other cosmopolitan cultural configurations. World Literature coincided perfectly with a discourse and set of practices which were in operation at both political and economic levels. 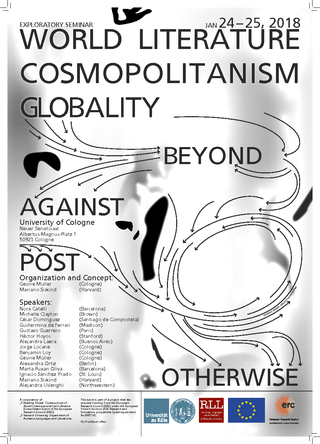 They favored all kinds of flows and mobilizations, and seemingly tended to reduce the importance of categories related to fixedness, limits, and non-cosmopolitan identities. Nevertheless, from today’s vantage point it can be said that this confidence in the abilities of globalism and mobility to illuminate cultural signification processes within, without, and inside of the interstices of the nation had a blind spot for phenomena that in one way or another went beyond the discourses, aesthetics, and political positions of liberal cosmopolitanism and neoliberal globalization. 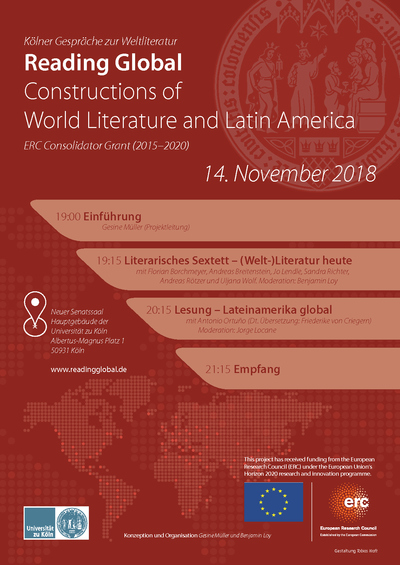 In the face of these processes, it becomes necessary to interrogate once again the concept of World Literature in order to assess it and rework it, re-theorize it and adjust it in order to open it up to the tragic present state of the world. 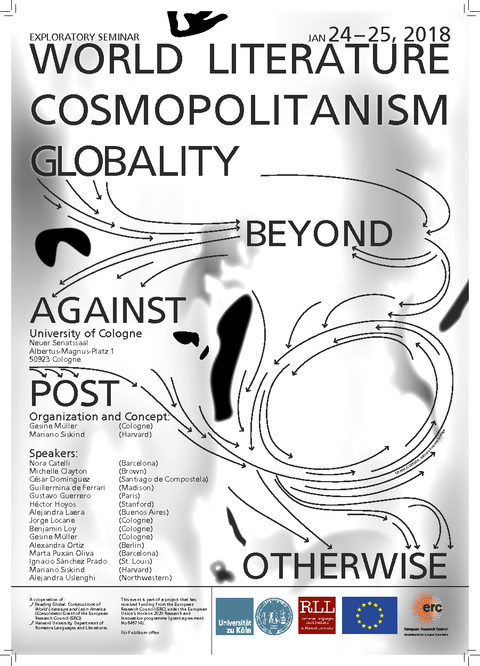 The objective of our coming together is precisely to explore possible adjustments, critiques, reconceptualizations, or refutations of World Literature—above, beyond, underneath, in opposition to, or after globalization.